Consumers have spoken and tax advisories and software developers are listening according to Avii„¢, a SaaS innovator with 18 years of experience serving Big 4 Accounting firms. Tax Day 2019 has underscored the growing level of stress on consumers, businesses, tax and accounting practitioners and even the IRS. The five-week partial government shutdown couldnt have come at a worse time for the IRS according to National Taxpayer Advocate Nina Olson, creating an extended time period in which calls for tax help from consumers and tax practitioners went unanswered at IRS call centers and field offices across the country. Adding to the growing challenges, the IRS has seen a 23 percent reduction in workforce since 2010, according to Federal News Network. In response to the needs of professionals in these fields, Avii, a fast-growing SaaS technology firm based in Utahs Silicon Slopes, is leading out in the delivery of ever-increasing levels of value-add analysis, business intelligence and guidance to support the consumers and businesses who depend on these organizations to help them thrive in todays modern business landscape. For the past two years, Avii has been working behind the scenes with several of the worlds largest accounting companies to discover, develop and deploy innovative workflows and the best automation technologies available to accounting professionals. Avii is changing the way professionals securely interact with the disconnected and varied cloud-based software solutions they use every daywhich can total more than 30 solutions per accounting practitionerto manage internal and client proposals, budgets, documents, data, tasks, schedules, communications and workflows. Avii Workspace„¢ is both a suite of preferred software tools and an innovative way to consolidate and view data, status and other dashboard KPIs from the firms cloud-based and internal software systems. It provides firms with a single client portal for their clients through which all document and information exchanges flow to simplify, consolidate and secure interactions between the firm and its clients. 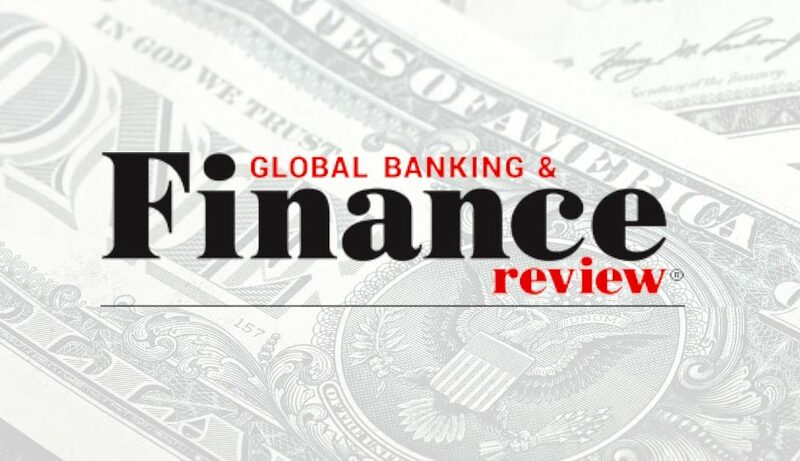 Working with some of the largest and best accounting firms in the world during the past two years has resulted in significant gains in workflow change management and technology innovations that are directly increasing the experience and satisfaction of practitioners and their clients, said Lyle Ball, Avii CEO. Even more importantly, the price point and SaaS model of Avii Workspace has made it possible for us to deliver these capabilities to consultancies and organizations of all sizes, Ball continued. Our innovative workflows and software are enabling seismic shifts in efficiencies and client satisfaction. Avii provides tax, audit, advisory, management consulting and compliance organizations with an integrated suite of most-required practice management software solutions. Avii Workspace is the first true SaaS Hub„¢, giving consultants and clients a single portal and a unified workspace for the functions that drive consistent workflow, business intelligence and communication to propel business success. For more information about the Avii Workspace platform, visit www.Avii.com.